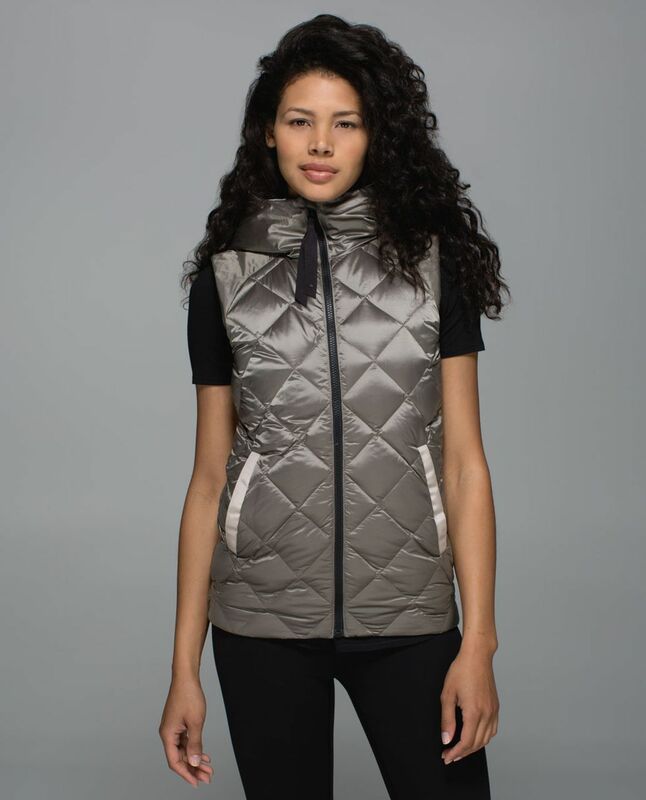 Who said cold-weather clothes have to be heavy and cumbersome? 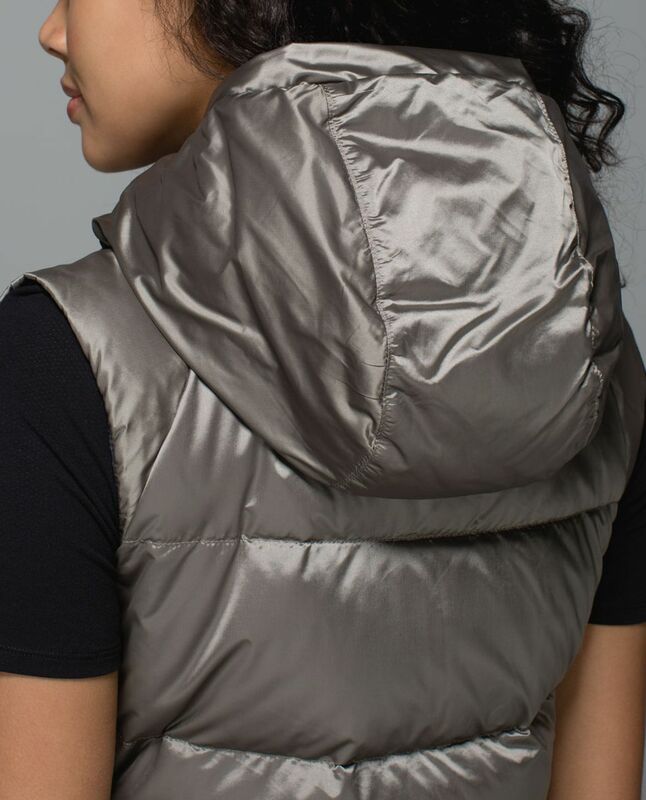 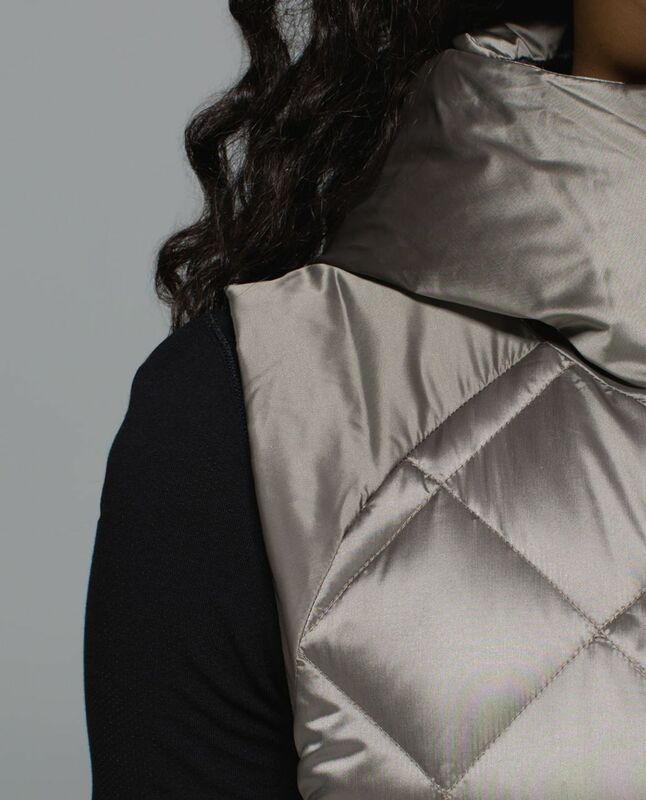 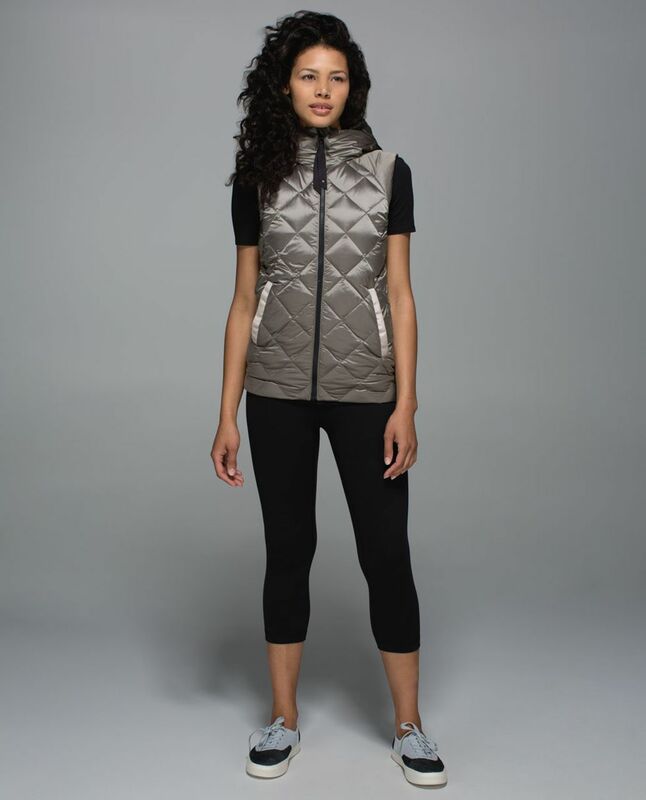 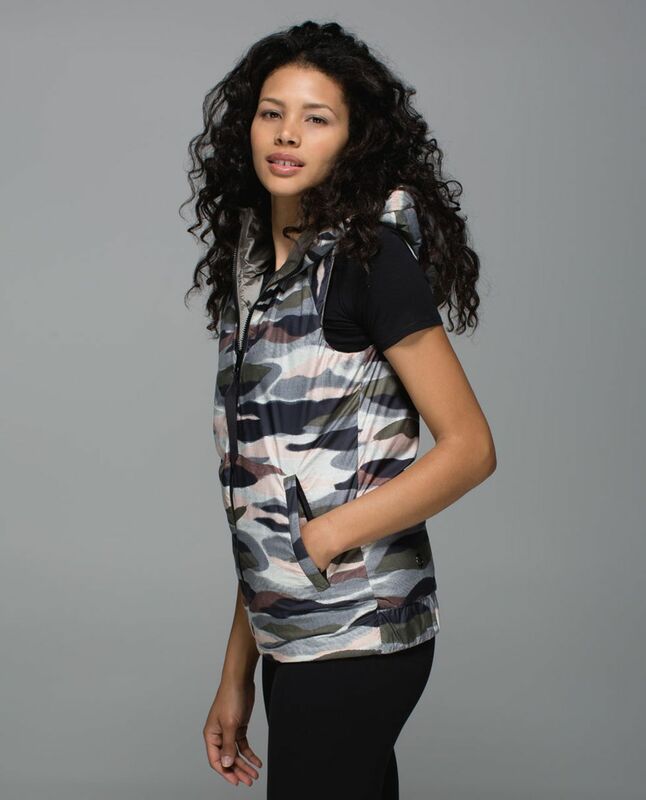 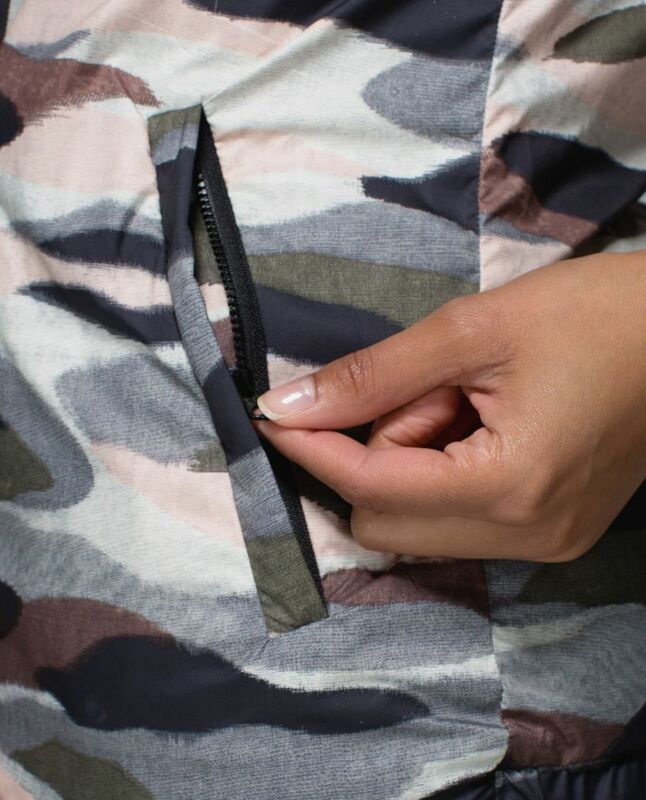 We designed this reversible vest to keep us warm without weighing us down. 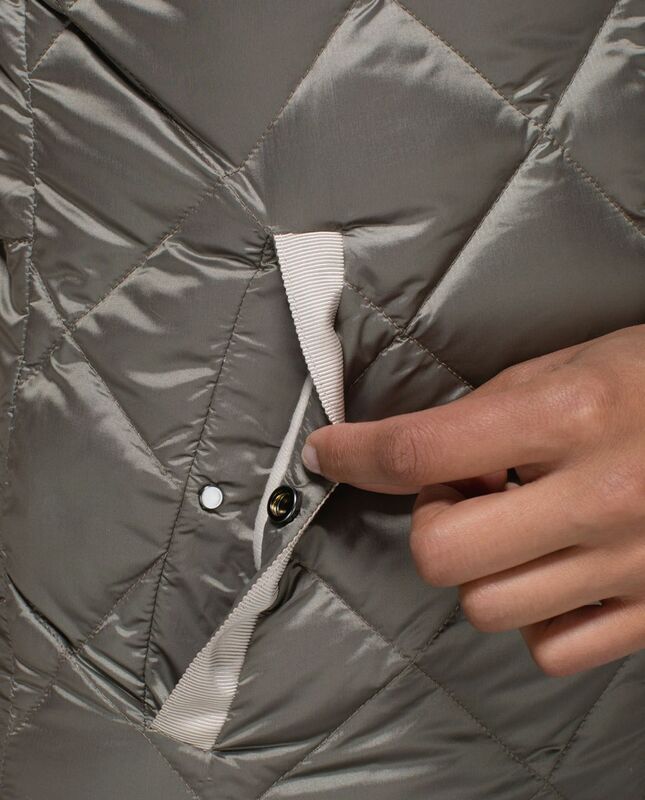 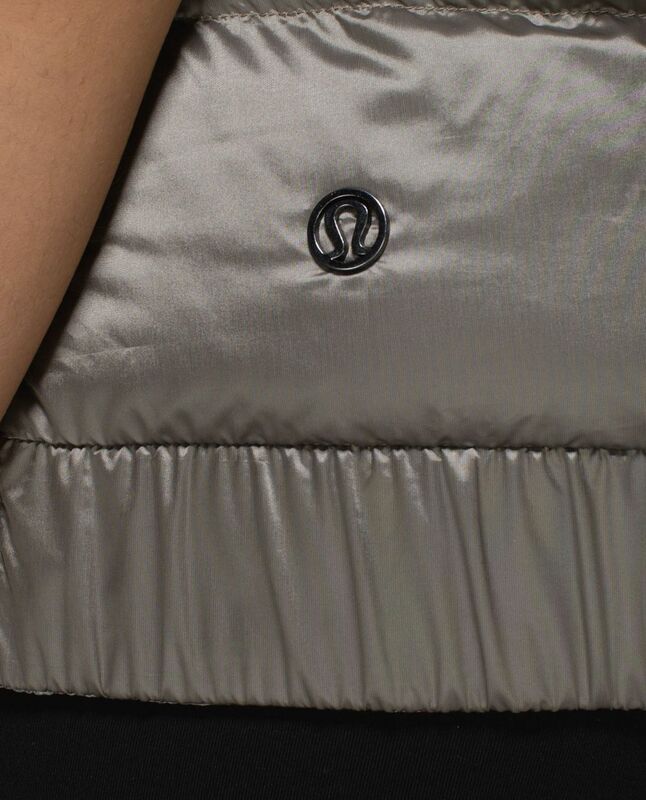 The 650-fill-power goose down is (literally) feather light, while a cozy hood offers extra warmth without adding bulk.